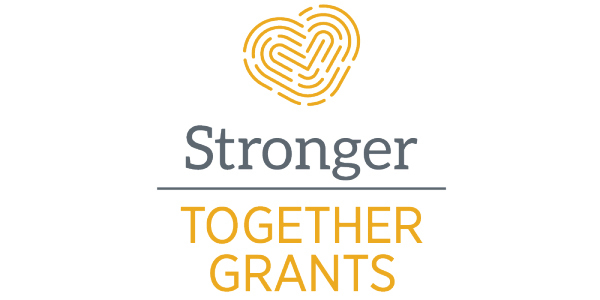 The Canadian philanthropic organization, Stronger Together, announced a number of new grants this week, including a sizable one for the work of Save the Mothers (STM). Stronger Together announced their intention to invest $81,400 in a pilot Midwifery Mentorship model in Uganda. East African midwives work long hours caring for mothers and newborns under conditions of poor wages, limited resources, and chronic understaffing. STM will use the funds from this grant to establish the mentorship model in our 10 Mother Baby Friendly Hospitals. It is expected to directly impact more than 400 midwives, and indirectly benefit hundreds of thousands of mothers and newborns. Thank you to participating grantmakers: Bridgeway Foundation, Kehila Foundation, Redleaf Foundation and River Dali Foundation who will make this lifesaving initiative possible. See the video that accompanied our grant application.